When a serious illness occurs in the life of a young person, music certainly brings a bit of joy and hope in the fight against suffering. 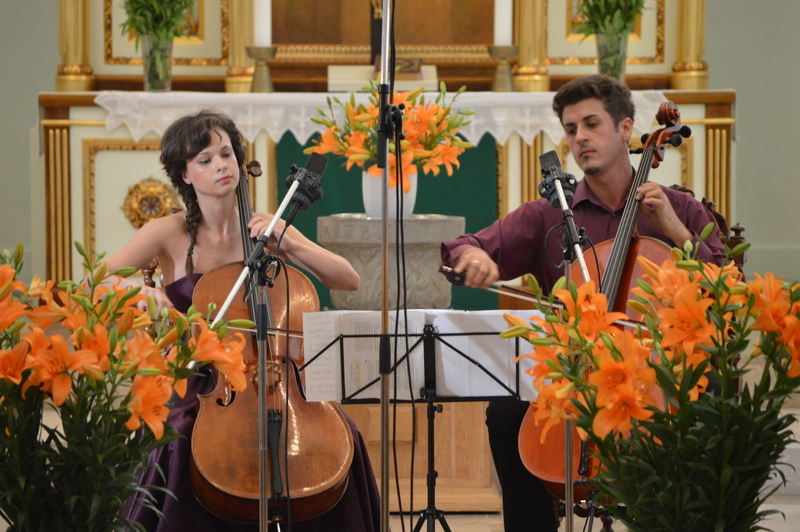 The recital that resumed the musical soirees in the Lutheran Church on Friday, June 14th, had this specific purpose, being offered by two young cellists reunited under the name of Duo Cello Jaya. The young man in need is named Walter and is a student of Tudor Vladimirescu Lyceum of Bucharest. 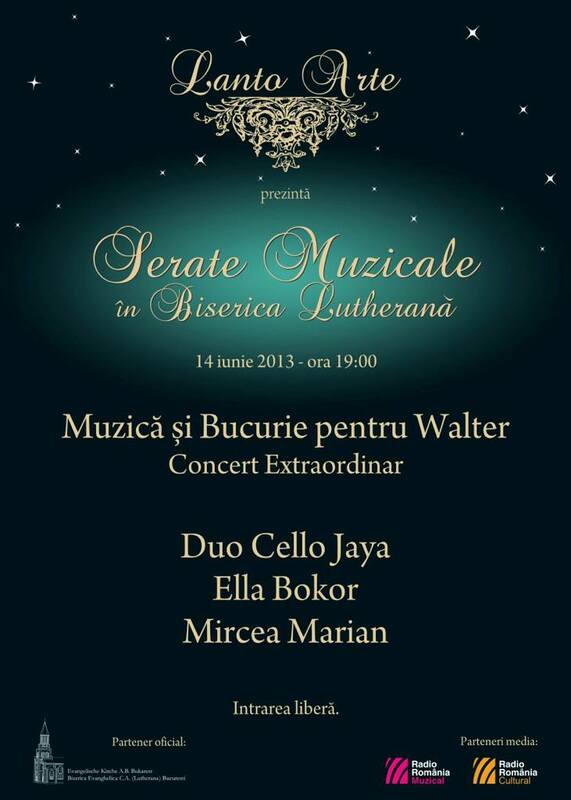 The ailment that causes his suffering is a rare form of cancer; therefore, the members of Duo Cello Jaya, cellists Ella Bokor and Mircea Marian decided to take a stand and play in a special concert entitled “Music and Joy”. Organized in order to raise funds for Walter, the musical evening included opuses selected from composers with stylistically diverse creations, ranging from Jean-Baptiste Barriere to Joseph Haydn, David Popper and Frederich Zehm.